Things that go bump in the night, indeed. These monsters and ghosts have haunted the nightmares of children all across the area. Learn more about the legends of the DMV and see if we can make a believer out of you. When we were children, our parents told us terrifying stories about the boogeyman. No matter what culture or what area you were from, you probably heard some variation of the story, and it haunted your dreams every single night. However, the boogeyman that you learned about as a child is no match for the very real stories and legends of the DMV. The Dark Drama of D.C. The District is full of dark drama, demons, and cursed families. Check out these legends to learn more about the haunting happenings right in the nation’s capital. 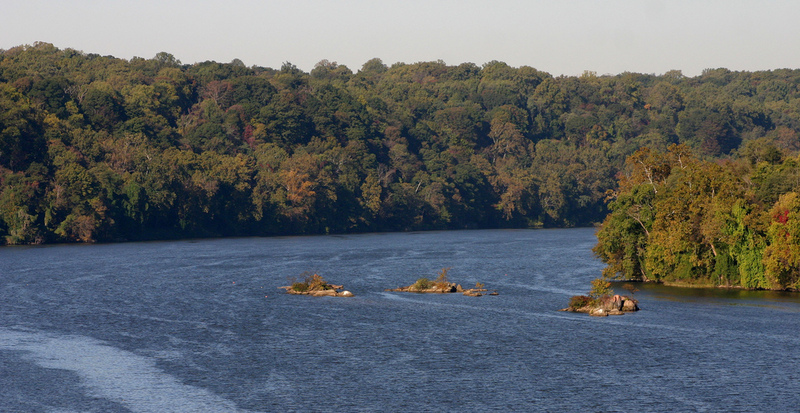 There’s a collection of three islands in the middle of the Potomac River known as Three Sisters Islands. Although the name seems very friendly, the tiny, rocky islands are far from welcoming. Based on local legend, three Algonquian sisters tried to cross the river in an attempt to free their brothers who had been captured by another tribe. However, they didn’t make it to the other side and drowned in the river. From that day on, they cursed the waters. If they couldn’t cross the Potomac to the island, no one else could. Nowadays, locals say that you can hear a strange moaning or bell-like sound coming from the river whenever the curse is about to claim another soul. The Demon Cat, also coincidentally known as D.C., is the ghost of a cat that is said to haunt Capitol Hill. The legend started hundreds of years ago when cats were brought into the basement tunnel of the U.S. Capitol Building to kill the mice that tunneled there. However, this Demon Cat never left the tunnels. 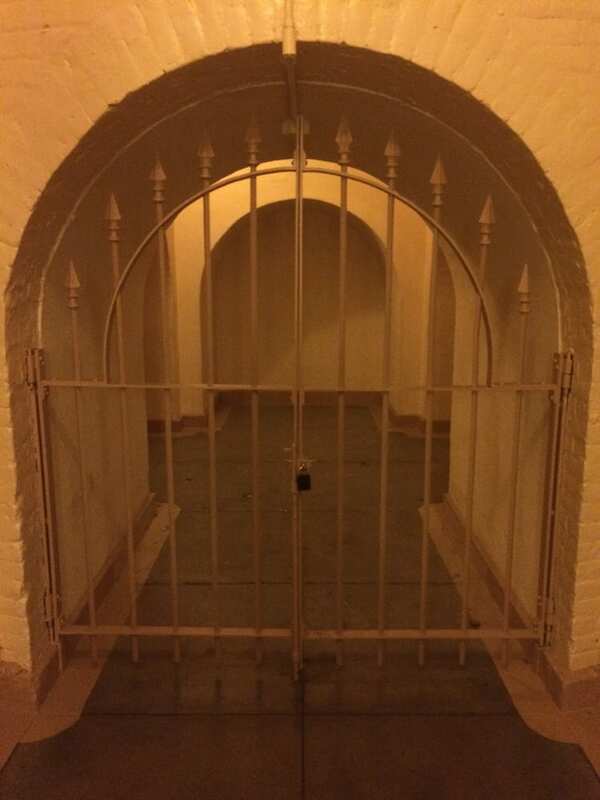 Supposedly, he made his home in the basement crypt which was originally meant to be the resting place of our first president. According to witnesses, the cat is seen before presidential elections and tragic tragedies in the area. He was said to have been spotted by White House security guards the nights of John F. Kennedy's and Abraham Lincoln’s assassinations. The infamous Hope Diamond is encased in glass at the National Museum of Natural History. However, it isn’t caged simply because of its value -- it's also because of its deadly curse. Everyone who has ever owned or worn the diamond has met a terrible fate. 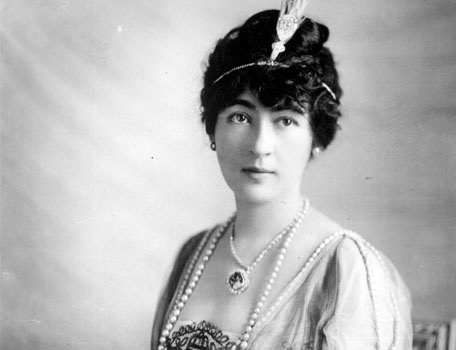 Princess de Lamballe wore the diamond and was torn to pieces by a mob in the French Revolution, Wilhem Fals recut the diamond to hide its identity only to have it stolen by his son who later killed him, and Lorens Ladue of Follies Bergere borrowed the necklace from her lover who eventually killed her. And that's just to name a few! The morbid come to haunt the wicked in Maryland. From murderers to cursed witches, the state has everything to create the perfect horror story. Deep in the woods around Bowie, there lurks a half-human, half-goat creature that torments star-crossed lovers, lost teenagers, and cuddly dogs. According to legend, this being was once a scientist that worked in the Beltsville Agricultural Research Center and experimented on goats. However, one day the experiment backfired and he mutated into one of his test subjects. In a fit of rage, he attacked cars with an axe and roamed the back roads of Maryland seeking revenge. 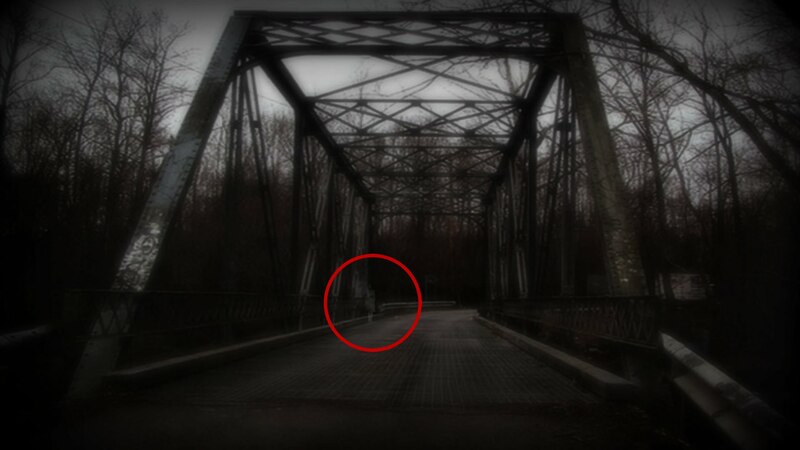 To this day, people have experienced the terrifying hauntings of the Goatman and if you’re looking to seek out the legend, you’ll have to head to his favorite hangout: Crybaby Bridge. Scotland has the legend of Nessie, but Maryland has its own sea-faring monster: Chessie. 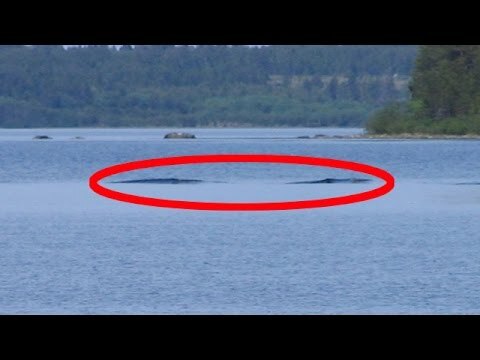 Described by witnesses as a huge, dark aquatic snake, Chessie was spotted multiple times back in the '40s and was even caught on film by a family in 1982. She is said to be about 30 feet in length and about as thick as a telephone pole. Whether you believe the legend or not, you best believe that Maryland takes the legend seriously. She has a page dedicated to her on Maryland’s Department of Natural Resources website and was the topic of discussion at a Smithsonian symposium. At the height of the Salem Witch trials, a young girl in Leonardtown, Maryland, was accused of witchcraft. 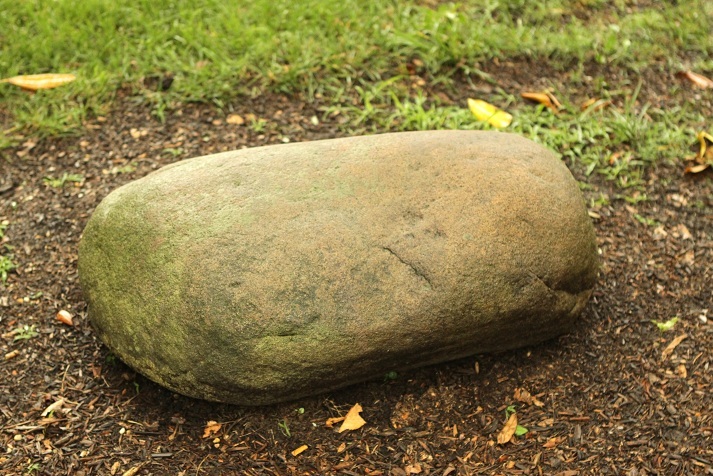 The villagers chased her out of her home on a cold, winter night and her body was later found frozen to a large stone. Today, locals believe her spirit still lurks around the area and haunts the land in search of the men that forced her from her home. They believe the land there is cursed and that crops no longer grow anywhere near Moll’s resting place. You can even still see the rock where she died in front of the courthouse in Leonardtown. If you’re wandering the streets of Virginia at night, you might want to make sure you know where you’re going. The vilest creatures lurk around every corner and are simply waiting to catch you alone. 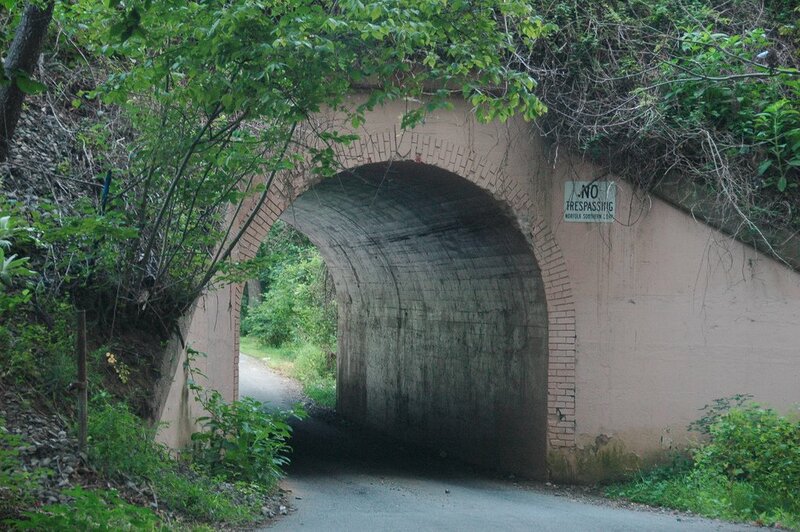 There’s a bridge in Fairfax County that is home to the notorious Bunnyman. However, he isn’t anything like the cute and furry Easter Bunny. Instead, he’s an extremely frightening man that's out for chaos and destruction. According to the legend, an asylum in Clifton closed its doors and transported its patients to the Lorton Prison. During transport, the entire bus full of patients crashed and everyone escaped. Eventually, all the patients were found except one: Douglas Grifon. Although police never found him, they did discover a trail of skinned, half-eaten rabbits hanging from the bridge close to the scene of the accident. One Halloween night, some teenagers were reportedly attacked in the area and police found them gutted and hanging from the bridge just like the rabbits. To this day, locals avoid the area on Halloween to prevent meeting the same fate. 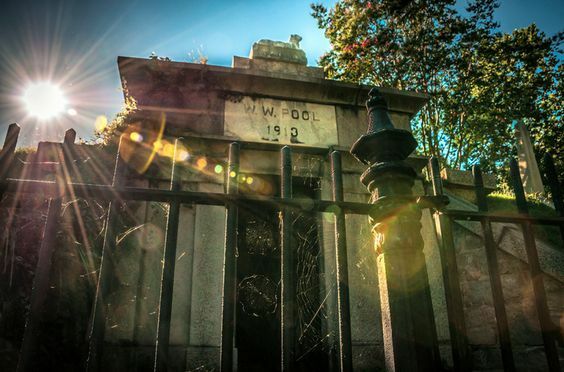 Hollywood Cemetery in Richmond is full of urban legends and creepy tales, but this one is probably the most famous. Back in the 1920s, workers were tunneling underneath a nearby church when the entire tunnel collapsed. Many of the workers were buried alive, and some believe that the incident awakened a dangerous and evil presence that had been asleep under the church for centuries. When the rescue team arrived to dig out the fallen workers, they came across a man dressed in vintage clothing eating one of the bodies. They chased him into the cemetery, and he disappeared into a mausoleum labeled W.W. Pool. On occasion, this man emerges from the mausoleum and seeks out wanderers walking around the cemetery alone at night. 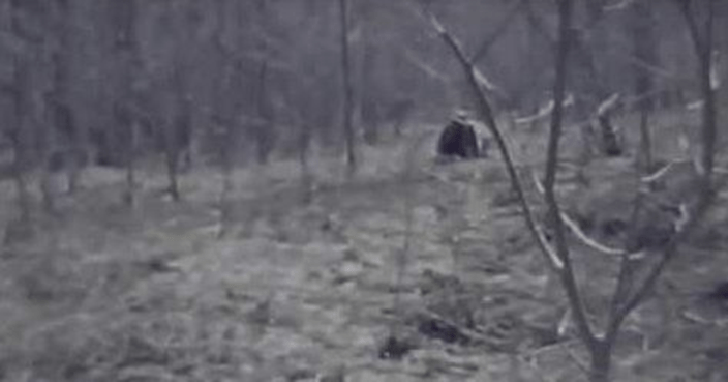 Locals believe that Henrico County is home to a real-life werewolf. During full moons, people in the area have spotted a six-foot-tall creature covered in grayish white hair or heard the bizarre howling sounds of a large canine. Those that have seen it say the werewolf has the body of a person but the face of a wolf and can walk on all fours or simply on its hind legs. Throughout the years, the werewolf is known to chase travelers in the area, but never attacks or kills. However, you definitely don't want to be his first victim. 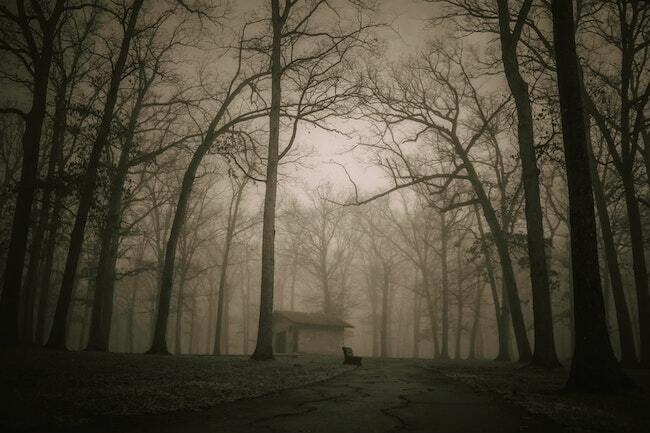 Did these spine-chilling stories scare you to the core? Did you become a believer in the paranormal? What other urban legends are we missing? Let us know!